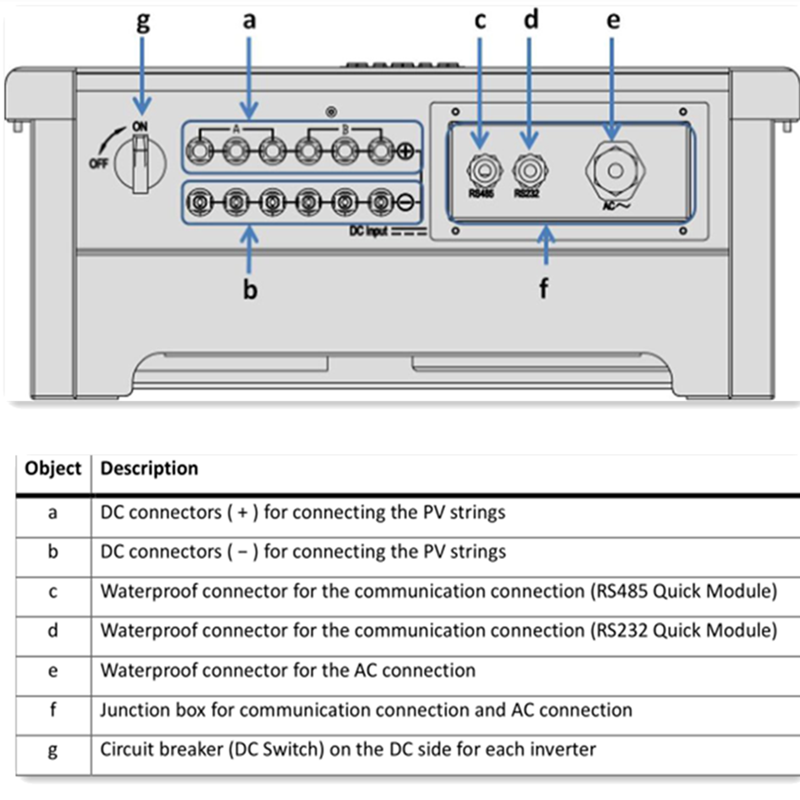 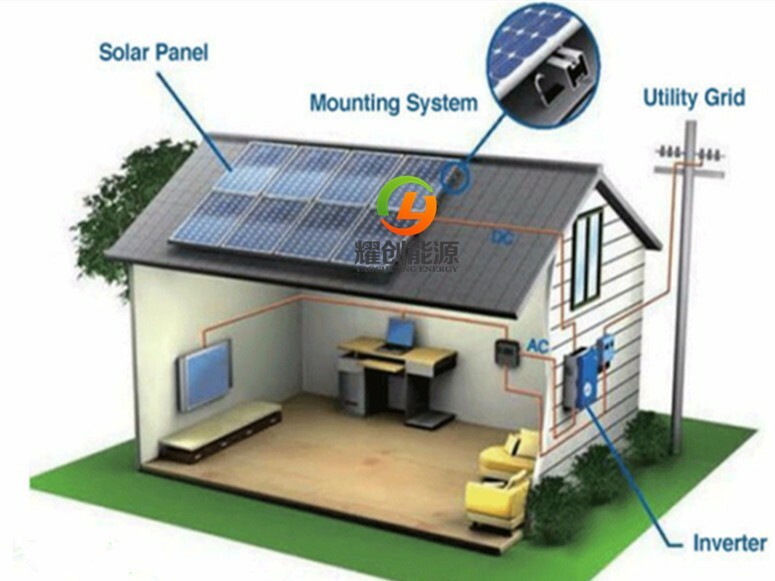 On-Grid solar system consists of PV panels that are connected to the grid via a tie inverter. 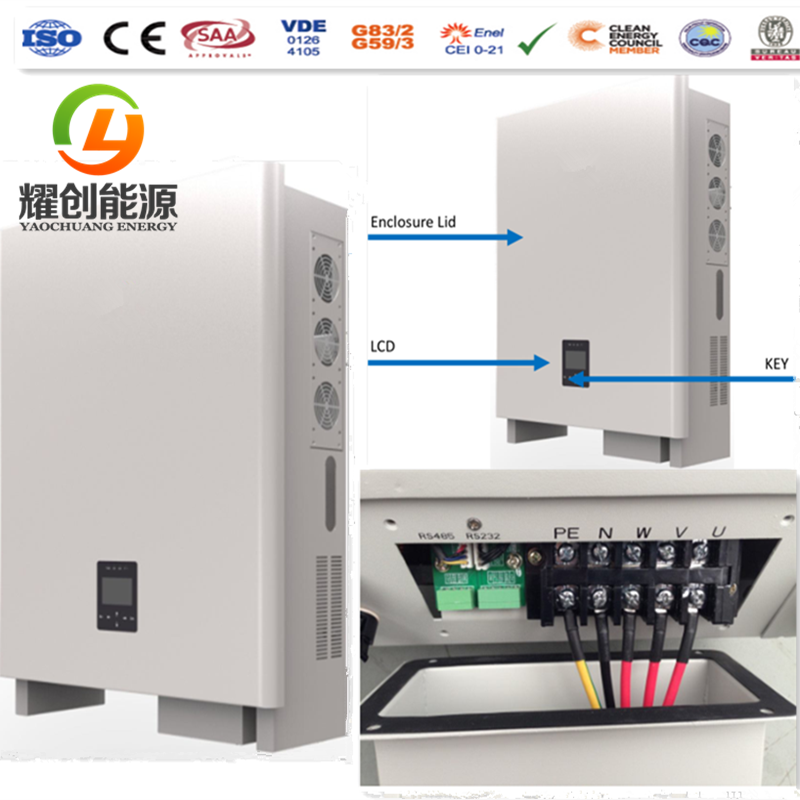 Applies to commercial, residential applications Easily installed on the ground, roof, building face or tracking system. 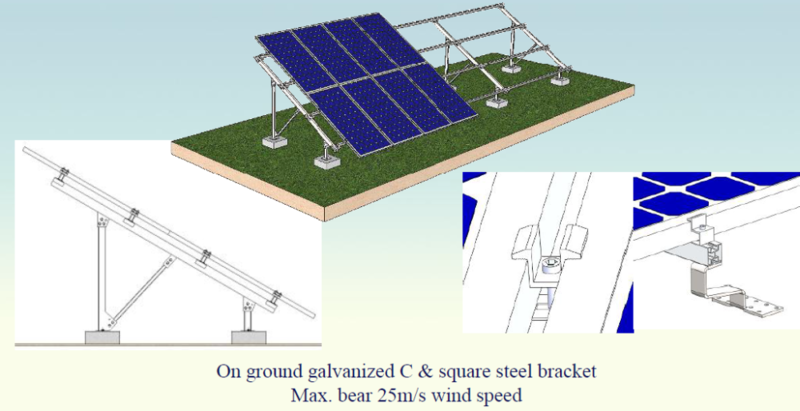 Modular, no moving parts, fully scalable and easily installed. 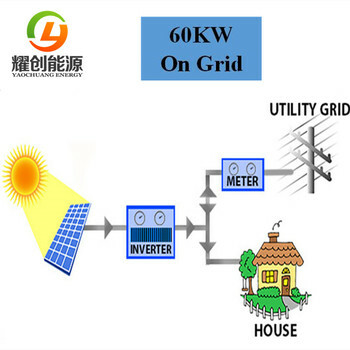 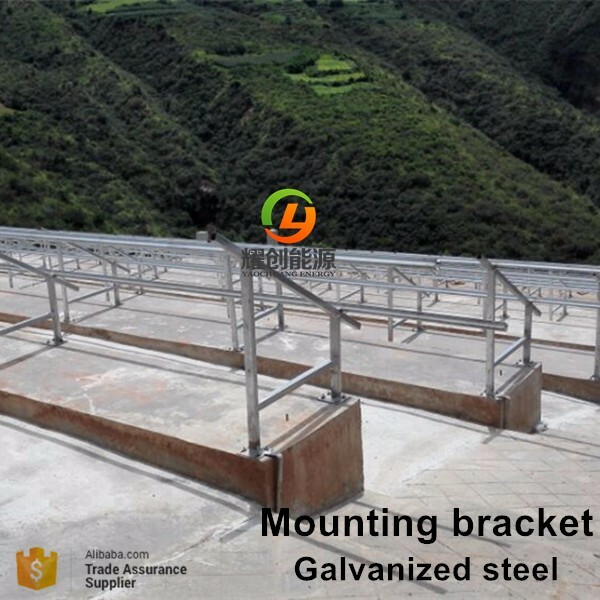 Reliable and virtually maintenance-free power generation. 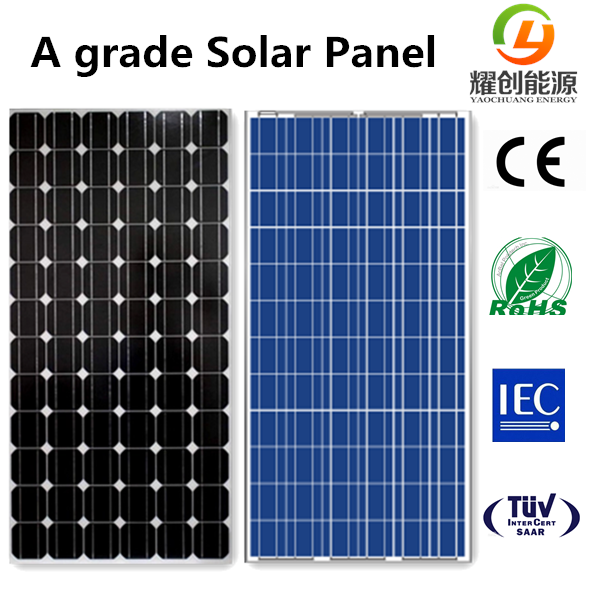 Produced with strict quality control standards and certification program. 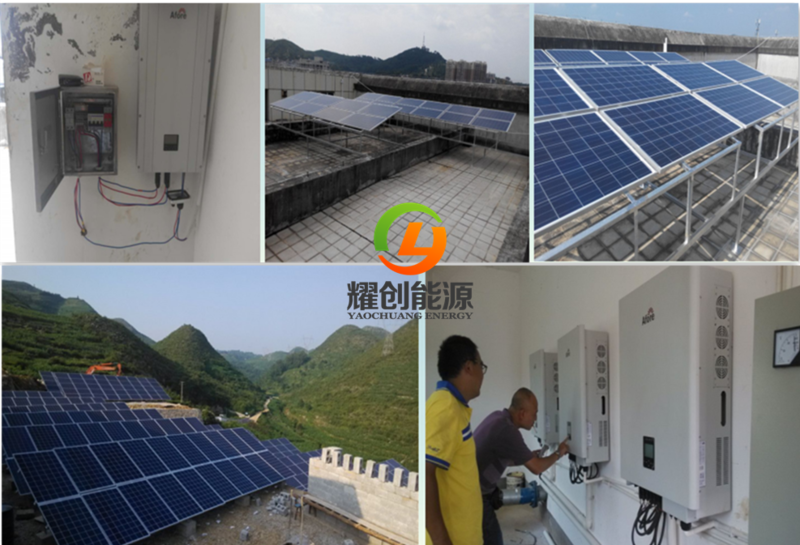 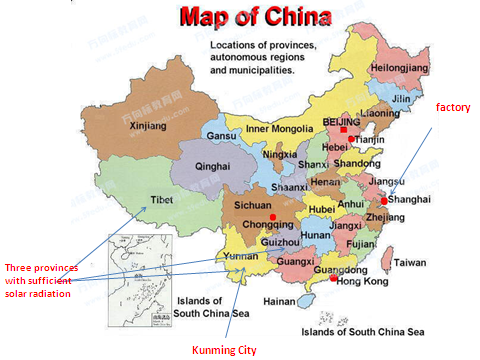 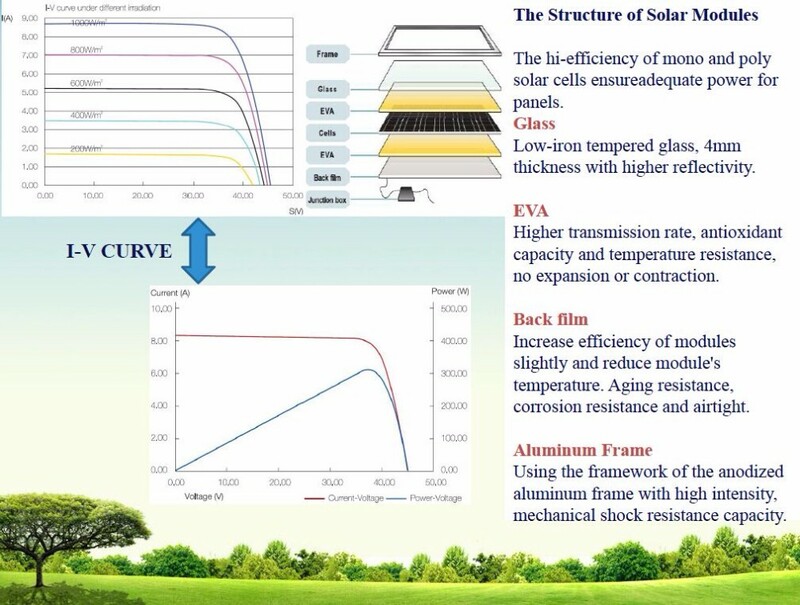 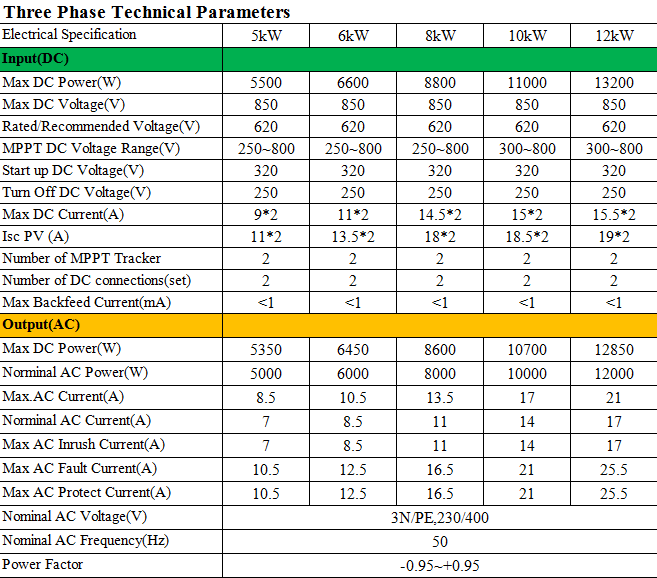 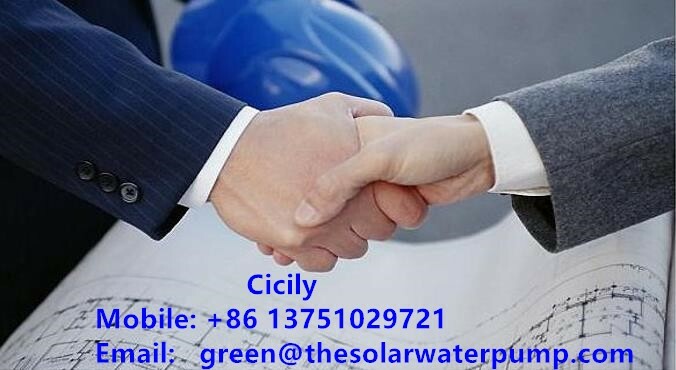 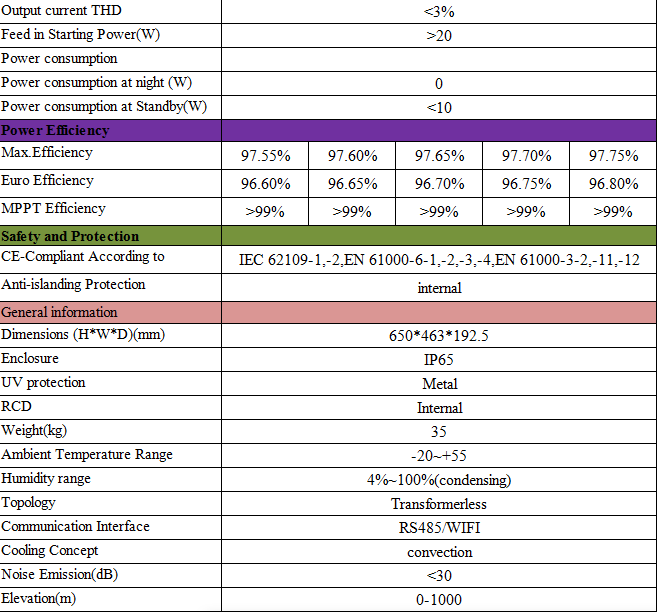 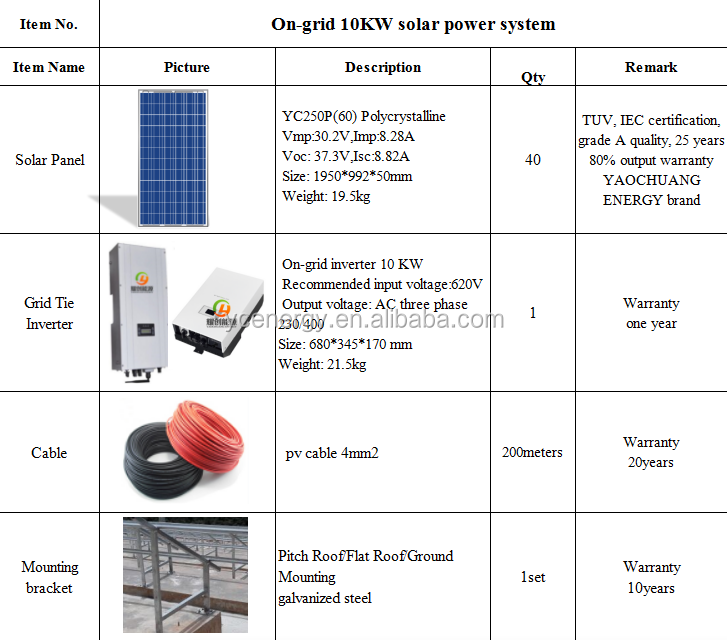 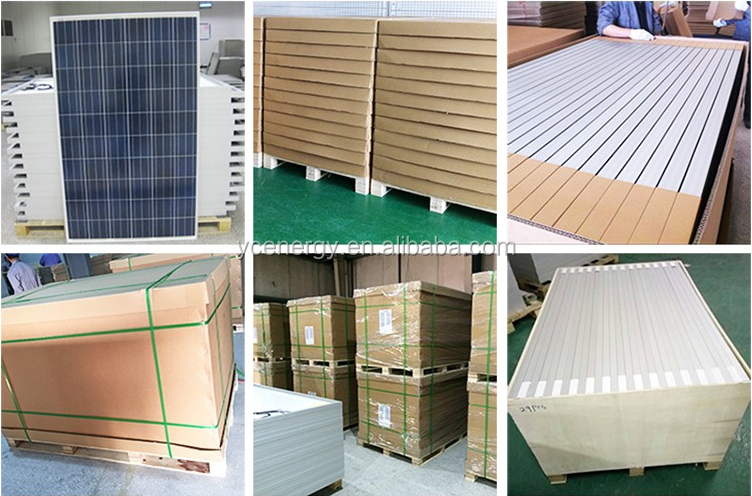 If you have any doubt or want to know further about solar products,please feel free to contact us or send me inquiry .